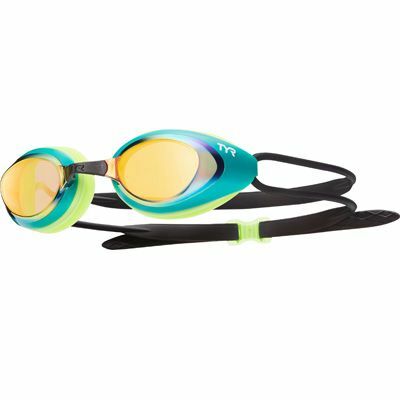 Offering mirrored construction, this goggle results in highly reflective, bold statements of color. Featuring 5 nosebridge size option’s and a wide peripheral range for optimal sighting, these competition goggles are ideal for racing. 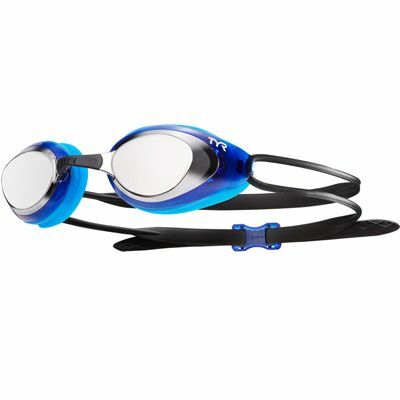 Racing LGVM – Recommended for racing and training, the Velocity’s advanced dual headstrap performance design offers low profile hydrodynamics with patented cushion gaskets for a comfortable, leak-proof, custom fit. 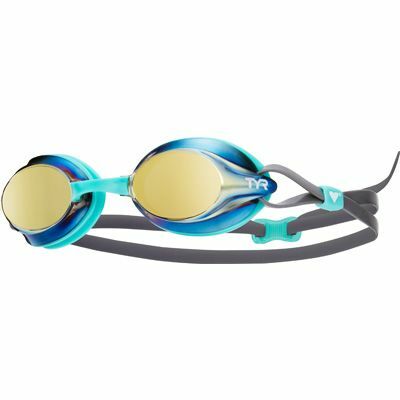 It’s racing frame features silicone cushion gaskets and a multi-sized nosepiece system for a customized fit and its double, silicone headstrap features patented, top slotted clip to prevent strap slippage and to allow easy adjustment. Optical grade polycarbonate lenses provide excellent peripheral vision, are anti-fog and UV protected.